Drawing fascinating and useful. It helps not only to diversify leisure, but also to develop fine motor skills, eye coordination, creativity, imagination. Many believe that it is very difficult beautifully to draw an animal, person or nature. In fact it is not. 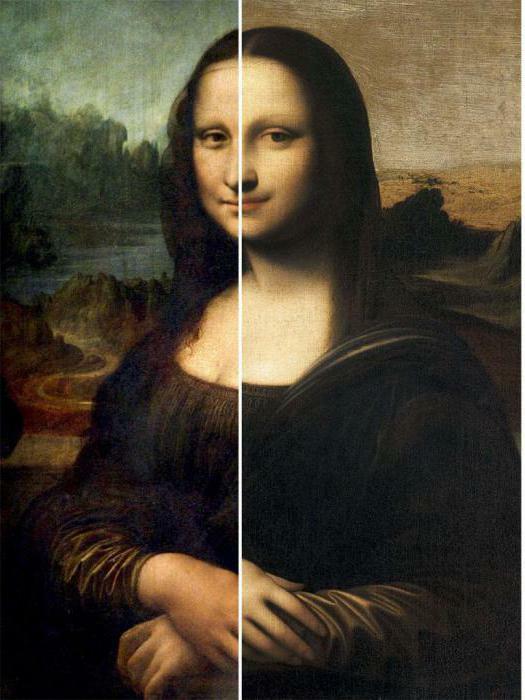 Even a novice painter, following the advice of the master, will be able to create a masterpiece. 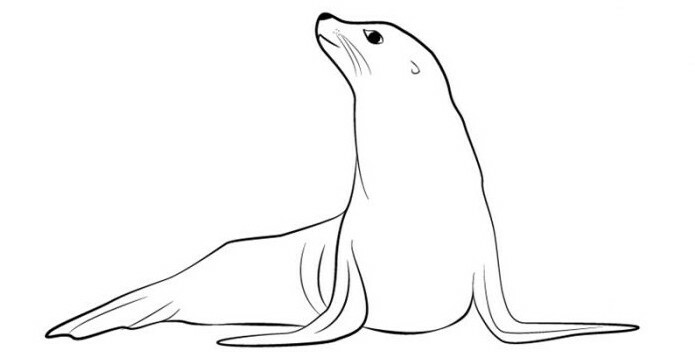 We'll show you how to draw a seal. Try it! Now, read the instructions carefully and follow the advice of a professional artist step by step. 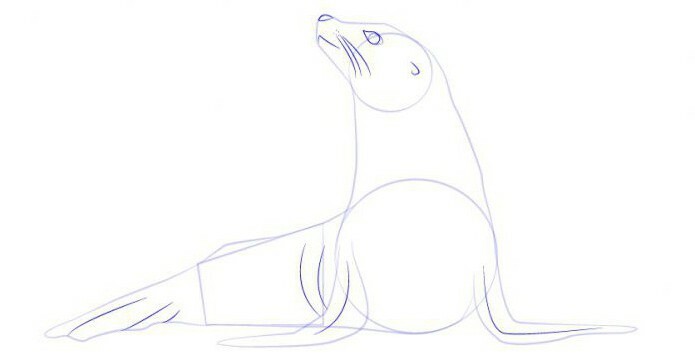 The tutorial will teach you how to draw a seal with a pencil. 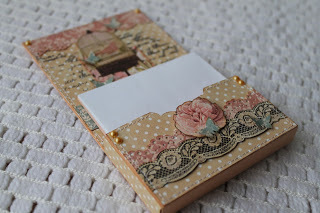 Step by step it very easy to do. For clarity, the article of this picture. Lesson 1. "The seal of the land"
Step 1. Draw in the center of the sheet large circle next to the quadrilateral above is a small circle. This is the basis for the torso, hindquarters and head respectively. Step 2. Connect two smooth lines the small and large circles for the image of the neck. Remember that the neck of this animal wide. 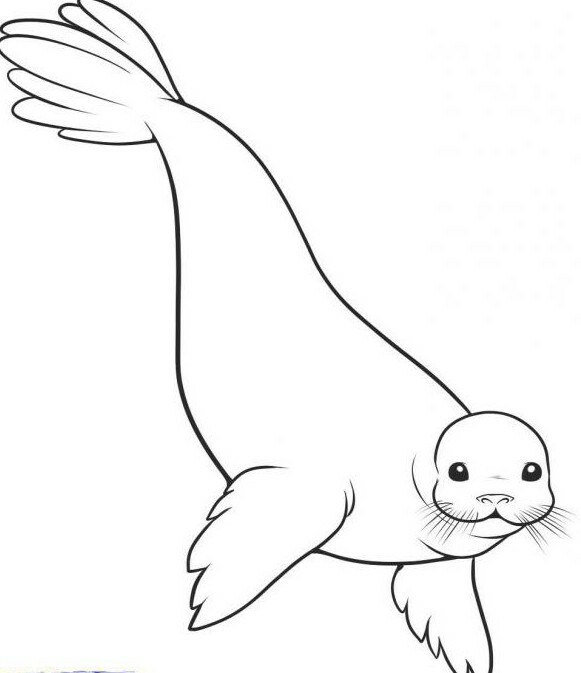 Draw a face seal as shown in the example. Step 3. Connect the two lines a large circle and a quadrangle. Step 4. Extend the torso line, gradually narrowing them so as to get a wide tail. On each side of the large circle, draw the fins. The seal relies on them when walking, so the lower part needs to be imaged parallel to the body (like hands, bent at the elbows). Step 5. Let's add the picture of naturalness several lines on the front and rear limbs, and then revive our seal, on the face by drawing eyes, whiskers, nose, mouth and little ears. 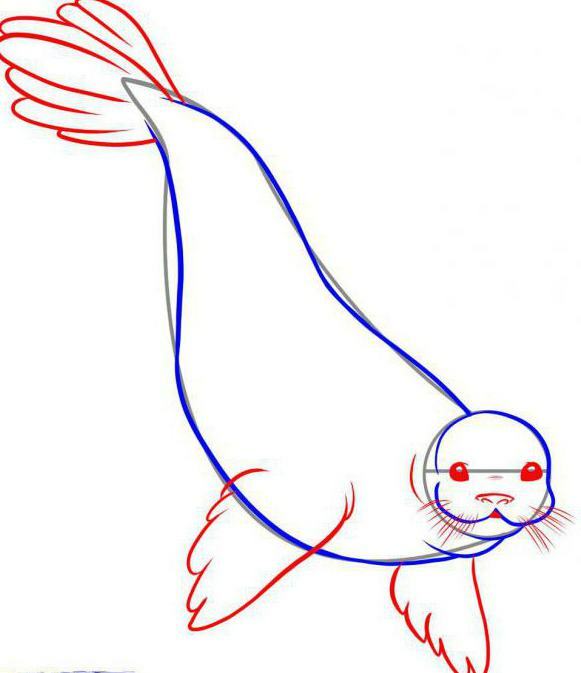 To make it clearer how to draw a seal, look at the picture above. Step 6, final. Now you need a pencil to circle the image in the main loop and remove all eraser auxiliary lines. Figure is ready! 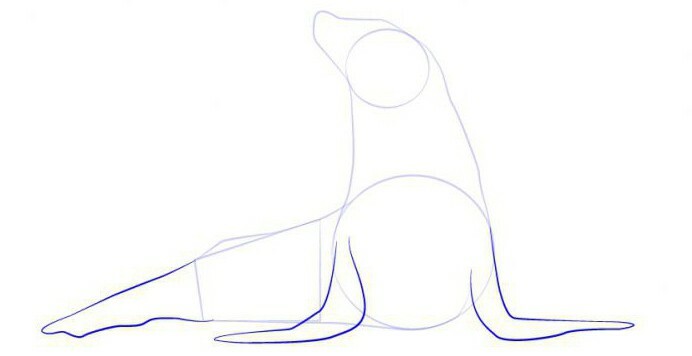 Now you know how to draw a seal with a pencil. 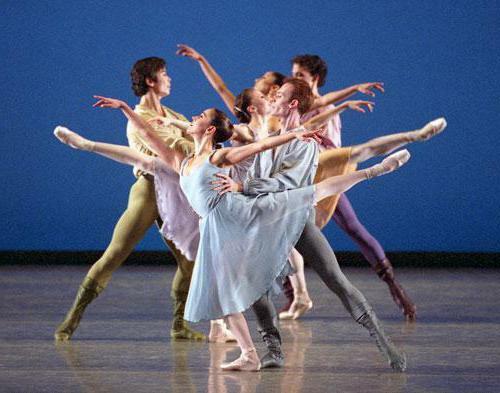 Stages for beginners to make it as easy as for professionals. Enrich our knowledge and draw floating in the water seal. To do this, follow the stages in just three steps. Step 1. 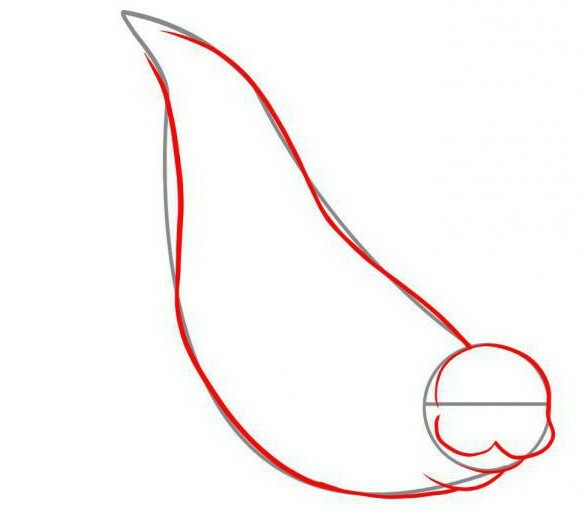 Draw on paper a circle at the bottom of two semicircles of the same diameter. This is the basis for the cute animal faces. 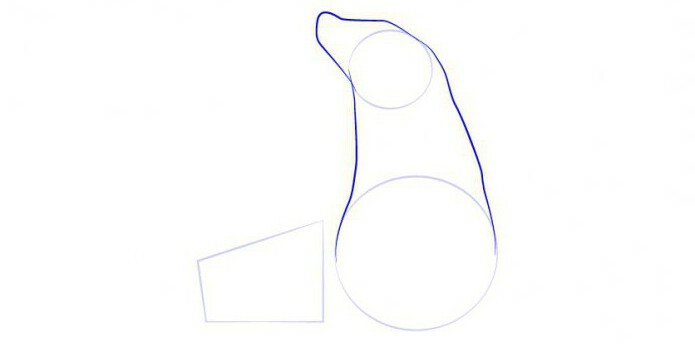 From the head up will draw the torso, which is based on oval, narrowed on one side. Step 2. Mustache on the muzzle, large round eyes and broad flat nose will enliven our drawing. Close to the head you want to draw the fins, a bit like a bird's wings. And behind the need to portray something similar to the fishtail is the lower limb of a seal. Step 3. As in the previous lesson, you need to erase eraser all construction lines and a pencil to circle the main outlines. The work is completed.